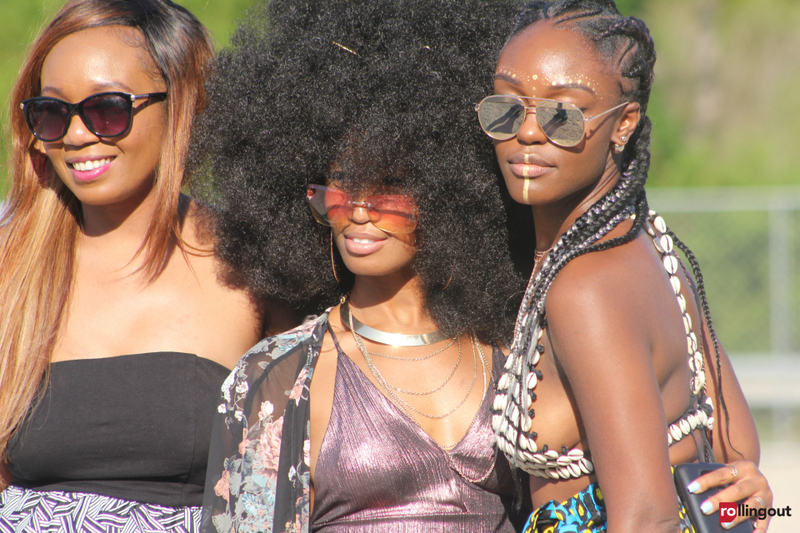 Music festivals are the perfect time to show up and show out when it comes to outfits, hair, and accessories. For years, ONE Musicfest has not only been a hub for urban music, but for fashion as well. One scroll through the OMF Instagram feed will show you that each year attendees of the concert are serious about rocking their freshest festival ‘fits to watch their favorite artists perform. With September 8th and 9th quickly approaching, now is the time to start thinking about how you plan to stay stylish during the festivities. Ditch the basic t-shirt and step your style game up with a statement tee. You can coordinate your tees with anything from jeans to overalls to create an effortlessly cool ensemble. 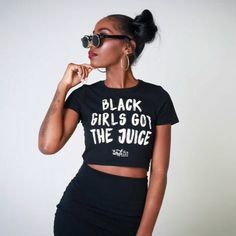 Melanin Apparel produces eye-catching graphic shirts that will fit right in with the looks at OMF 2018. What’s a festival without the fringe? Fringe pants add some extra flair to any look and go perfectly with statement tees. Free-flowing tassel pants like the pair from ASOS or Missguided will make your outfit all the more chic and on-trend. Whether you want to keep your hair entirely out your face or want to accessorize your mane, headwraps have you covered. 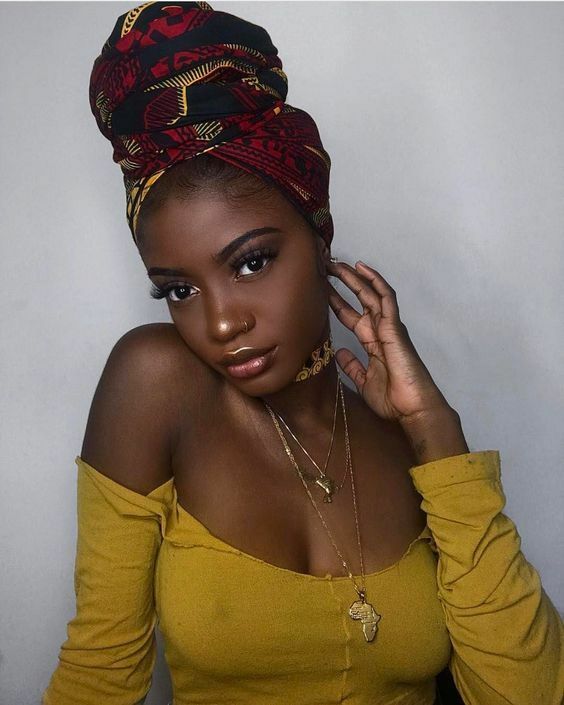 Take a look at the headwraps WrapQueen has to offer and see which fabric will blend well with the outfits you have in mind. -If you’re not handy with head wraps, grab a hat to wear with your outfit. Hats are simple and can keep your head and face protected from the sun. A charger, wallet, and phone are just a few of the essentials you need to carry with you to make it through each day of the festival. Wearing a fanny pack is an easy way to store all of your necessary items without having to haul around another bag. Stores like Urban Outfitters and Forever 21 have rolled out a wide variety of around-the-waist bags that will complement any outfit you put together. lawn since you’ll be doing a lot of walking, standing around, and the area will have hills. 2018 © ONE Musicfest. All Rights Reserved.